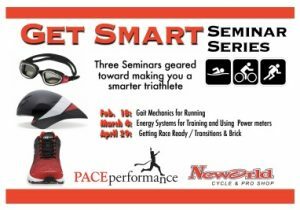 Train smart in 2017 by j oining the PACEperformance coaches for a three part lecture series and interactive workshops. Optimize your training plan and your performance. 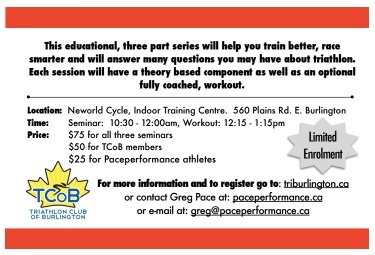 Register now by contacting Greg@paceperformance.ca – First session Feb 18th!! Its Time to Get NASTY!